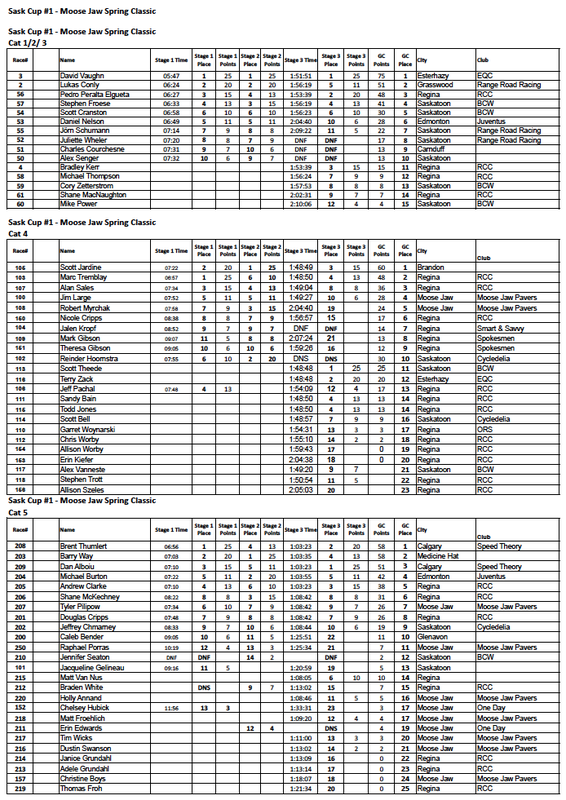 Click the picture for a larger version or download the PDF below. 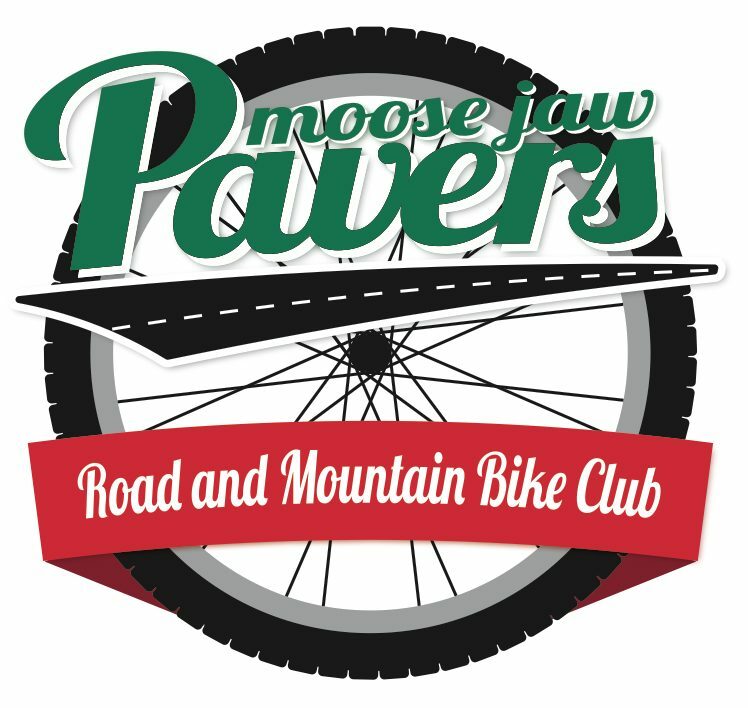 Pingback: Moose Jaw Pavers | Spring Classic Sign-up is now Open! I would like to pre-ride the road course. Do you have a map or directions. Have a look at the Vuelta Page on our site. Ride 19 is the planned route. Ignore the section that heads downtown, that’s just how we get to the ride on a normal club night. 2 full laps is Cat1/2/3, with short variants for other categories. Let us know if you need more info. 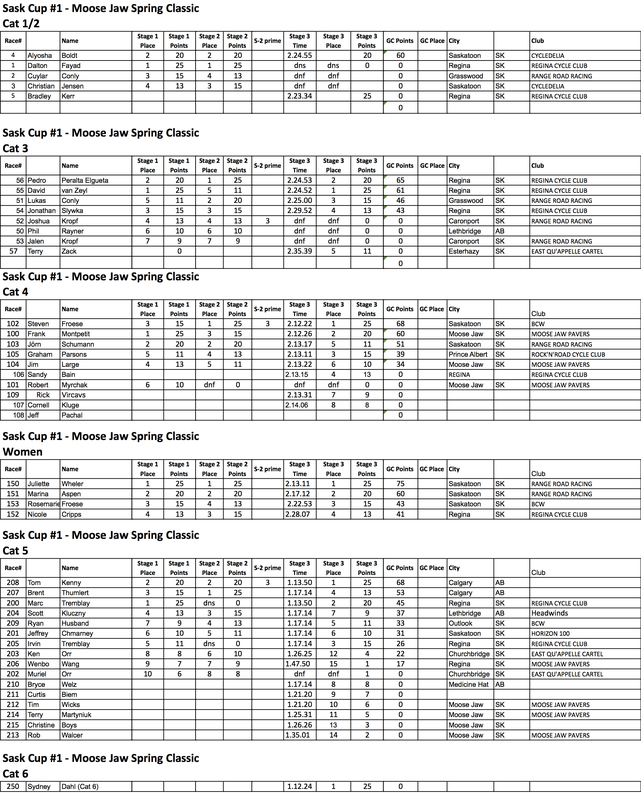 Pingback: Moose Jaw Pavers | Spring Classic Results are in! I clicked on the Vuelta Page and the link didn’t come up. Any chance you could link to Garmin Connect? Hi Chris, This year we have the 2015 Tour du Moose Jaw and the 2015 Medio Tour du Moose Jaw. These 21 stage tours are listed under 2015 Tours on our webpage. These stages were created on Map My Ride. I can send you GPX or KML files for the stages however, I am unsure how the Garmin Connect system allows you to import maps.